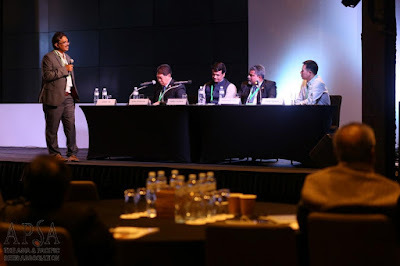 At the Asian Seed Congress, the largest and most significant event in the seed industry, Dr. Jauhar Ali, hybrid rice breeder at the International Rice Research Institute (IRRI) and coordinator of the Hybrid Rice Development Consortium (HRDC), presented the potential of developing multiple abiotic stress-tolerant hybrid varieties. Hybrid rice has the potential to produce up to 30% more yield than the best-performing modern inbred varieties, making it a significant and important option to help boost rice production and keep prices low. 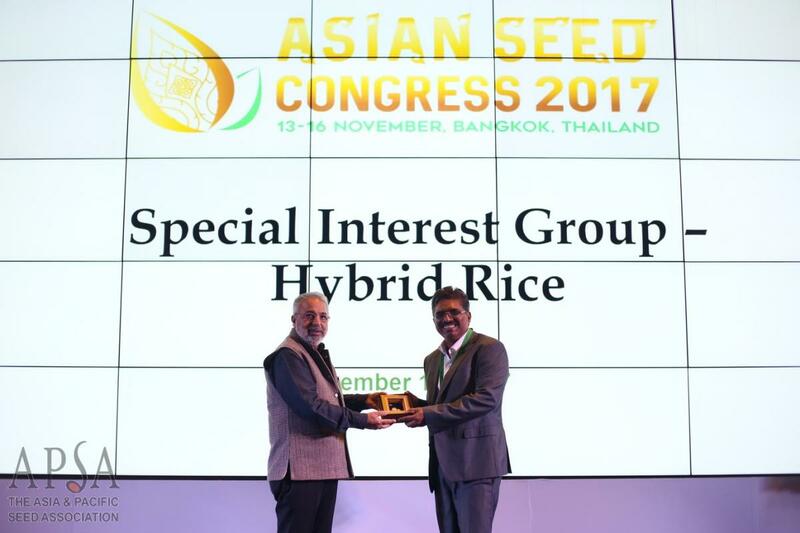 Efforts are underway to develop rice hybrids that have multiple stress tolerance (abiotic and biotic) and can be used in direct seeding. According to Dr. Ali, cytoplasmic male sterile (CMS) lines with high general combining ability have already been developed and shared with members of HRDC. IRRI continues to strengthen the two-line hybrid rice technology with ideal temperature-sensitive genic male sterile (TGMS) lines that are highly suitable and stable for the tropics. 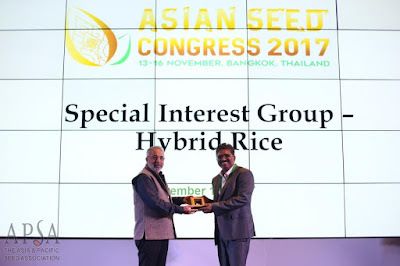 Efforts are also being done to reduce the cost of hybrid seed and to accelerate its transit to resource-poor farmers for widespread adoption of hybrid rice. The 2017 Asian Seed Congress was held in November at Bangkok, Thailand.